Mortal Kombat 11 looks like the goriest entry in the series so far, which is saying something. 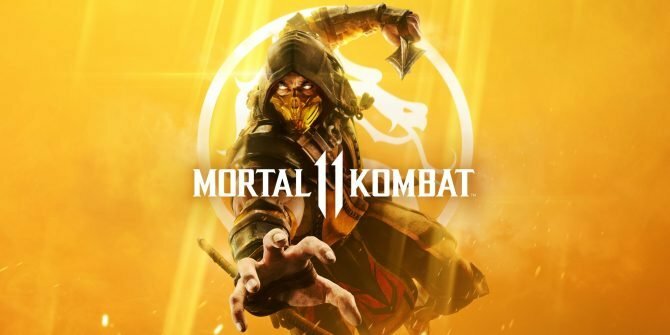 NetherRealm Studios and Warner Bros. didn’t waste any time at today’s Mortal Kombat 11 reveal event and started the show by revealing the first official gameplay footage. As you can expect, this Mortal Kombat 11 game looks quite gory. The franchise’s hallmark staple of violence, blood, guts, and gore seems to be more intact than ever before in MK11 as seen in this new gameplay. Perhaps most noteworthy of all though is the new characters that we now know officially have joined the game’s roster. 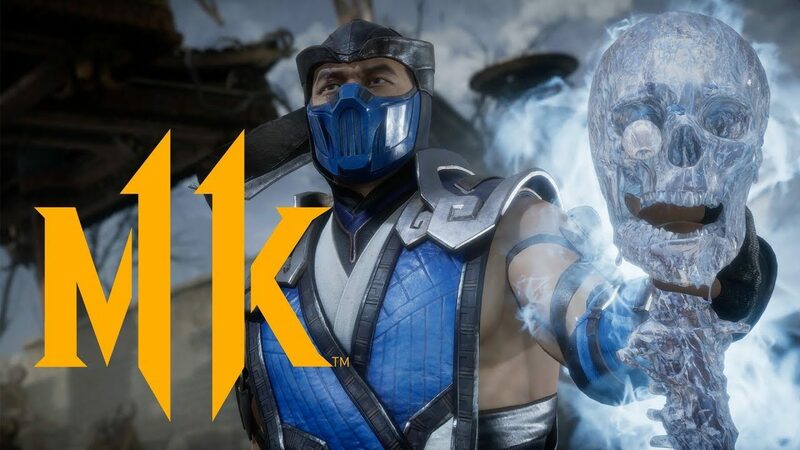 This new trailer shows us Sub-Zero, Sonya Blade, Skarlet, Liu Kang, Baraka, and Kung Lao. Most of these characters and their inclusion on the roster shouldn’t come as a huge shock (except for probably Skarlet) but it’s still good to see them all nonetheless. I’m specifically glad to see my boy Baraka who has always been one of my personal favs. I can’t wait to shred up my friends with him once the game releases. You can find the gameplay footage in question attached below. 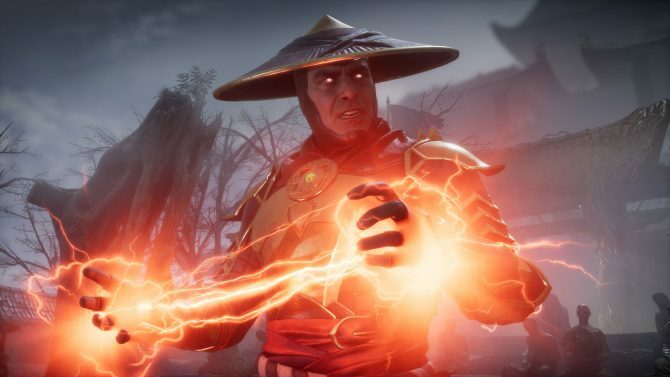 Mortal Kombat 11 is out on April 23 for PS4, Xbox One, Switch, and PC.